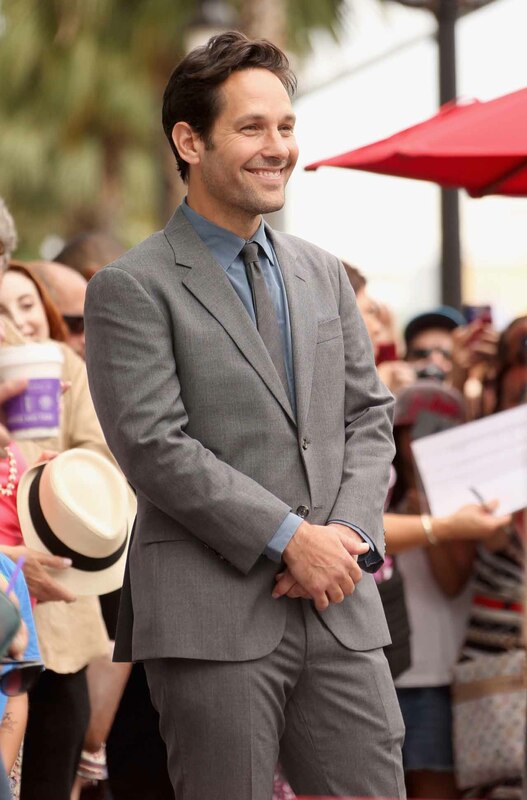 Marvel Studios has released a new Ant-Man clip in which Scott Lang (Paul Rudd) tests out the power of the suit. You can watch the clip below, and the previously-released TV spot underneath it shows another part of the same scene. Also, Rudd was honored with a star on the Hollywood Walk of Fame today in front of the historic El Capitan Theatre. You can view photos from the event in the gallery! 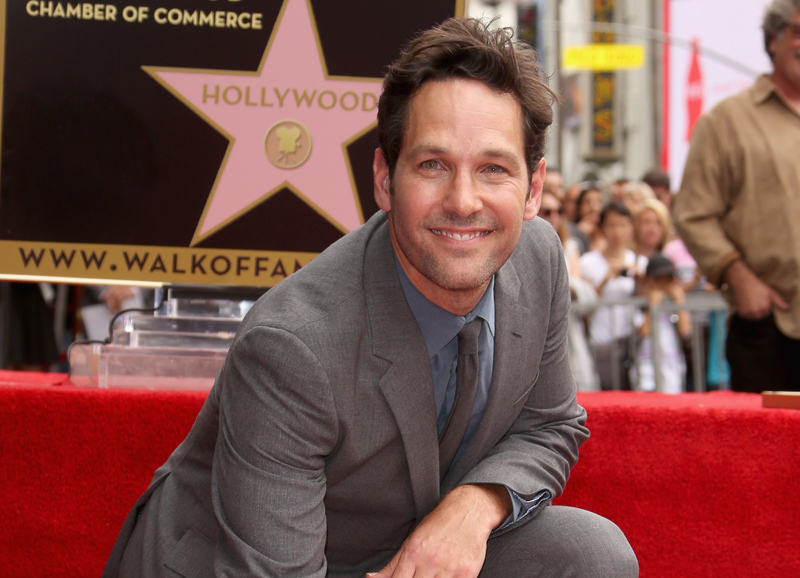 Ant-Man stars Paul Rudd (This is 40, They Came Together), Evangeline Lilly (“LOST,” The Hobbit: The Battle of the Five Armies) and Michael Douglas (The Game, And So It Goes) and brings a founding member of The Avengers to the big screen for the first time. Armed with the astonishing ability to shrink in scale but increase in strength, master thief Scott Lang (Rudd) must embrace his inner-hero and help his mentor, Dr. Hank Pym (Douglas), protect the secret behind his spectacular Ant-Man suit from a new generation of towering threats. Against seemingly insurmountable obstacles, Pym and Lang must plan and pull off a heist that will save the world.